The president invited the international delegates to the 31st Asian Advertising Congress, being held at Lahore, in December 2019. AdAsia 2019, the largest and most prestigious advertising Congress in Asia, is coming to Pakistan after 30 years. It will be an insightful and stimulating forum, exploring diverse topics and featuring renowned experts and speakers, to share their experiences and learn. The stakeholders will devise powerful new strategies for collective growth across the continent. The conference will host more than 1,000 participants from the advertising and creative-communications industry of Asia. 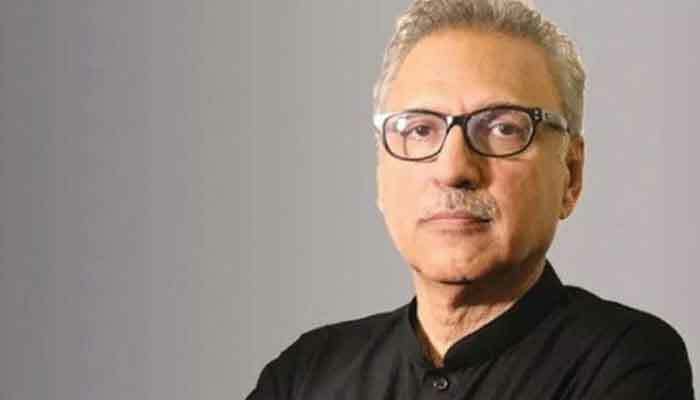 President Alvi also informed the international investors that; Pakistan is the place where advertising business, other major industries, and the overall economy is on a growth trajectory. So, it is the right time to invest and capitalise on the great opportunities emerging in the country. Dr. Alvi urged the visitors to explore the northern region of Pakistan, which is blessed with the world’s highest mountains, surrounded by pristine valleys that promise many unforgettable experiences. Globally popular Travel-Vloggers have been awe-struck by the natural beauty of Pakistan, a nation which is now transforming into one of the world’s favorite destinations for tourists seeking; great hospitality, mesmerizing scenery cultural diversity, adventures, and culinary delights.